Worried that your favorite little bookworm might be missing out on critical development of social skills? A recent study from The New School just may put your mind at ease. 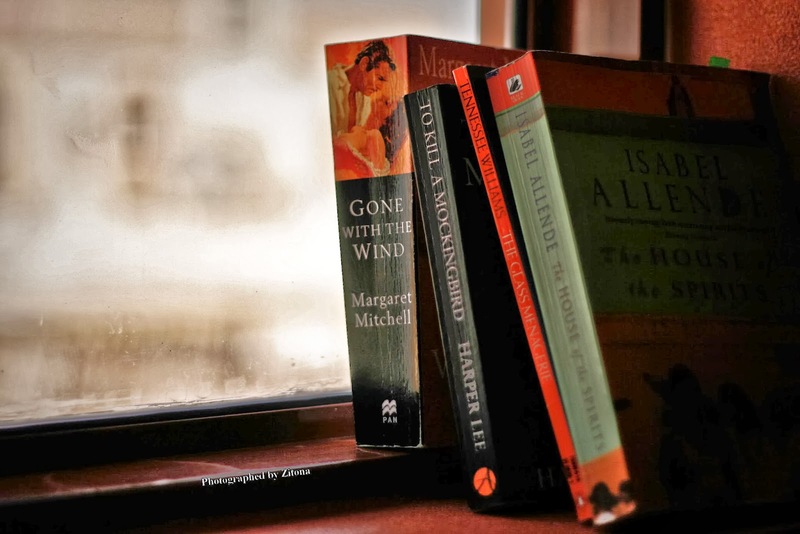 The surprising results of this research indicate that reading literary fiction improves theory of mind, the understanding of complex social relationships. Another term for this is empathy. In the study, participants were asked to spend just a few minutes reading an excerpt from one of three types of text: genre fiction, literary fiction, or non-fiction. (Keep reading for an explanation of what these terms mean.) A quarter of the group served as the control and was not given a reading assignment. After reading, or not reading, subjects took computerized tests that measure people’s ability to make inferences about another person’s emotions, expectations, or beliefs in given scenarios. The verdict: readers of literary fiction were better able to identify the feelings and thoughts of other people accurately than any of the other groups. The researchers indicated surprise that a mere three to five minutes would yield such clear-cut findings, though of course the longevity of these improvements has not yet been examined. A word about the types of texts: Most people are comfortable distinguishing between fiction and non-fiction, but the line between genre fiction and literary fiction is considerably more blurred. Although the difference between the two can be subjective, we’ll share a few tips for telling one from the other. Genre fiction, also known as popular fiction, often falls into clear-cut categories. Romance, fantasy, detective novels, and thrillers are some examples. While it’s easy to pigeonhole Danielle Steele, however, some other authors offer more of a challenge. Take Ender’s Game. On the surface, this futuristic, sci-fi novel seems a dead-ringer for genre fiction. But readers won’t get more than a few pages in before discovering that the writing is excellent and the characters and themes are intricately and expertly wrought. Remember that literary fiction requires work on the part of the reader. Authors of literary fiction tend to show, not tell, leaving the interpretation largely up to the reader. (It is suspected that this is the very trait that lead subjects to demonstrate better theory of mind in The New School’s study.) Ever had a debate about what the author was really saying in a book? Chances are you were talking about a piece of literary fiction. Did it win a Pulitzer/Nobel/ National Book/Man Booker (adults) or Newberry/Geisel/Printz (young people) award? Definitely literary fiction. Think of genre fiction as one of those movies people see just for the special effects, even though the acting and/or storyline is somewhat, uh, uninspired. This mind candy is fun, easy to follow, and quickly forgettable. Literary fiction offers more than meets the eye and tends to stay with you. The idea that literary fiction seems to heighten people’s ability to empathize with others raises some interesting questions. Many reading teachers, rightfully, are happy to see kids reading anything, especially struggling readers. If Gossip Girl will get a child hooked, she’ll be practicing decoding and building fluency every bit as much as if she were reading Sense and Sensibility. (Exposure to valuable vocabulary is another matter…) As you now know, Gossip Girl falls solidly into the category of genre fiction, while Sense and Sensibility is a thoroughly literary piece of fiction. But should teachers be a bit wary of popular fiction now, fearing for students’ emotional aptitude? Educators familiar with the Common Core Curriculum will find that the study raises another interesting question: If the CCC encourages teachers to weight class readings heavily in favor of informative non-fiction texts, will we see a nationwide decline in empathy as a result? One small study, of course, should not be enough to send educators and parents abandoning everything they know about reading. But it might be a good idea to break up your child’s R.L. Stine binge with A Wrinkle in Time, The Giver, or Kira-Kira.